The cornerstone of this year's Abu Dhabi International Petroleum Exhibition and Conference (ADIPEC) will be driving efficiency in the energy sector. This what UAE oil and gas leaders revealed at a series of high-level industry meetings recently. Convening in the capital for the first ADIPEC 2016 Executive Committee Meeting and the ADIPEC 2016 Technical Programme Committee Meeting, key event stakeholders outlined plans for the globally acclaimed energy event. More than 80 per cent of the show floor has already been booked for ADIPEC 2016, cementing Abu Dhabi's position as a global energy hub for the exchange of the latest industry knowledge and information. Held under the patronage of His Highness Sheikh Khalifa Bin Zayed Al Nahyan, President of the UAE, hosted by the Abu Dhabi National Oil Company (ADNOC), organised by dmg events, and supported by the UAE Ministry of Energy, the Abu Dhabi Chamber, and the Abu Dhabi Tourism & Culture Authority, ADIPEC will take place from 7 to 10 November 2016 at the Abu Dhabi National Exhibition Centre (ADNEC). 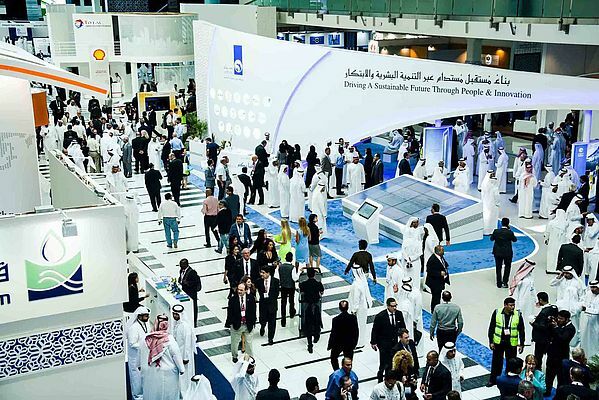 With USD 9.7 billion generated in business last year - nearly double the amount in 2013 - ADIPEC has built a solid track record of consistent growth, bolstered by its capacity to bring international decision makers under one roof for the common goal of advancing the energy sector locally, regionally, and globally. Billed as the premier meeting place for industry professionals, including C-level executives from the world's oil and gas giants, ADIPEC 2016 will be held under the theme "Transitional Strategies for an Efficient and Resilient Energy Industry", setting the agenda for the event's distinguished Conference Programme. Energy efficiency plays a critical role in limiting world energy demand growth to one-third by 2040, while the global economy grows by 150 per cent, according to the latest International Energy Agency's World Energy Outlook. The report also indicates that efficiency measures could reduce demand growth to 60 per cent of what would otherwise be expected in OPEC countries. Mr Ali Khalifa Al Shamsi, Strategy & Coordination Director at ADNOC and ADIPEC 2016 Chairman, said: "What we are witnessing today is a transformation of the global energy landscape, one in which research, technology, and innovation play a fundamental role. We firmly believe that innovation and efficiency today strongly impacts on the economy of tomorrow. At ADIPEC, we are committed to serving the needs of the oil and gas community by providing an international platform where experts from across the globe can share best practice assuring a solid future for our industry." ADIPEC 2016 builds on the remarkable success of last year's record-breaking event, which welcomed more than 94,000 attendees, 8,500 delegates, 700 speakers, 2,000 exhibitors, and 23 international pavilions. Christopher Hudson, President - Global Energy at dmg events, said: "Industry professionals recognise that they must stay ahead of the curve to be resilient in today's economic environment. At ADIPEC, we firmly believe that every challenge presents an opportunity, and embracing sustainability and efficiency is key to realising success. 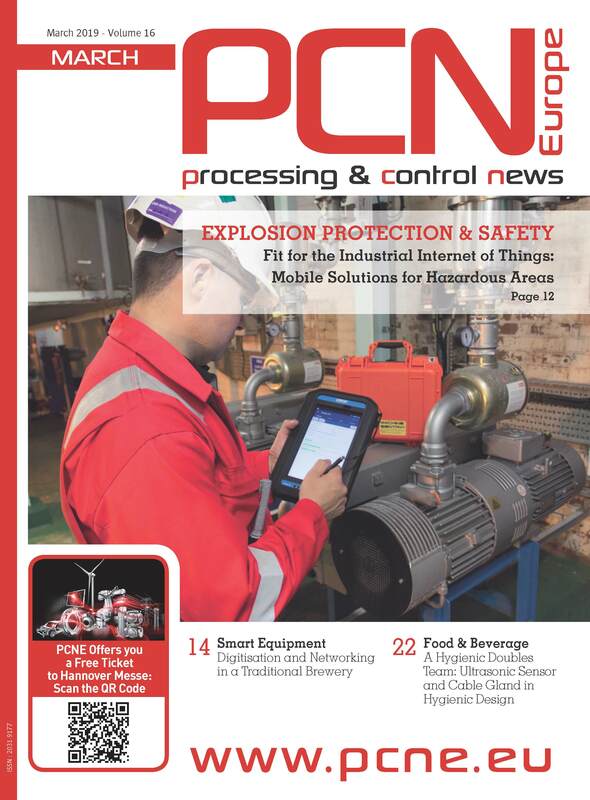 The overwhelming response we continue to see year-on-year reflects the industry's thirst for knowledge and information, and we look forward to once again hosting a landmark event that helps enable the progress of the energy sector." ADIPEC is again providing one of the world's largest-scale conference programmes, organised in collaboration with the Society of Petroleum Engineers, with topics and sub-topics covering both technical and non-technical functions in the oil and gas industry. The globally acclaimed forum will bring together government ministers, CEOs of the world's oil and gas giants, and industry experts to address the current state and future opportunities for the energy sector. The ADIPEC Conference Programme has become the global platform for sourcing the latest and most credible information in the oil and gas industry, with continuous progress in both the range and the quality of proposals submitted. All abstracts go through a rigorous evaluation process by the Technical Programme Committee, ensuring that attendees and delegates have access to valuable content. Nearly half of the conference content in 2015 was generated outside the Middle East, cementing the event's position as a global hub for the energy sector. Last year, the ADIPEC Conference Programme received 2,278 abstracts from 540 organisations across 65 countries, breaking previous records. Organisers are looking to continue the record-breaking streak, with a target of gathering more than 2,500 abstracts ahead of the 21 April submission deadline on topics ranging from Exploration and Production Geoscience to Marine and Offshore. In line with regional and global efforts to continue exploring and developing offshore production, last year's inaugural ADIPEC Offshore, Marine and Heavy Equipment Zone also witnessed great success, making the event the first oil and gas exhibition in the MENA region to dedicate an entire waterfront section to offshore, subsea, and marine products and services. The dedicated area gave more than 85 exhibitors from across the sector an opportunity to showcase a variety of offshore supplies and services, ranging from ships and rigs to oceanography and mapping equipment. Also featuring at ADIPEC this year are the ADIPEC Awards, which celebrate excellence in energy, the Women in Industry Conference, which tackles some of the most pressing challenges facing women in energy, Young ADIPEC, a dedicated 'edutainment' programme designed to encourage students to choose a career path in energy, and a VIP conference programme for members of the Middle East Petroleum Club. Participation in the ADIPEC 2016 Executive Committee meeting and the Technical Programme Committee meeting included Mr Ali Khalifa Al Shamsi, ADNOC Strategy & Coordination Director and ADIPEC 2016 Chairman; Mr. Saif Ahmed Alghfeli, CEO of Al Hosn Gas and ADIPEC 2016 Co-Chairman; Mr Fareed Abdulla, Senior Vice President - North East Bab (NEB) Asset at ADCO and ADIPEC 2016 Technical Conference Chairman; Christopher Hudson, President - Global Energy at dmg events; Jean-Philippe Cossé, Vice President - Energy at dmg events, Middle East; Claire Pallen, Conference Director at dmg events, Middle East; and Michelle Boyd, Director - SPE Middle East, North Africa, and South Asia.